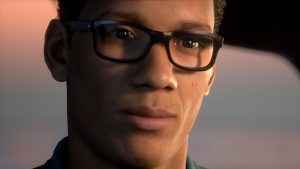 Supermassive Games has revealed that The Dark Pictures Anthology – Man of Medan release has been scheduled for summer 2019. The news comes via a brand-new dev diary published on the developer’s YouTube channel earlier today. 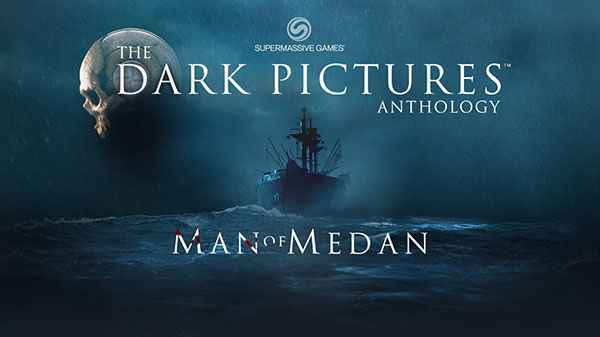 The Dark Pictures is a series of new horror games from Supermassive Games, which starts with Man of Medan. Watch the new trailer.